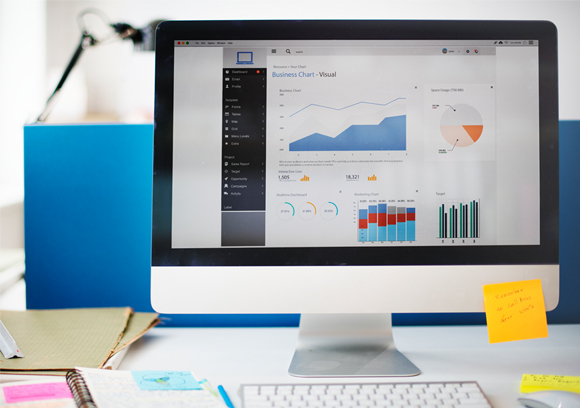 Power BI is a business analytics tool by Microsoft that provides real-time insights using highly interactive visualizations to give you a single view of your business data. Softweb Solutions along with Microsoft has crafted a DIAD event for professionals to give them a better understanding on how to get started with Power BI. You will be able to build live dashboards, create rich interactive reports, and access your data on the go, from your mobile devices. Connect, import, and analyze data from Excel spreadsheets, cloud services, streaming data, or on-premises databases. Build interactive reports to get a 360 degree view of your business processes. Share your data story across the organization (or with the world).